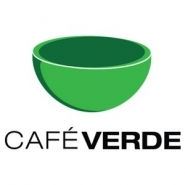 Cafe Verde is Southern Oregon's dispensary for growers, by growers! Locally grown flower with vertical integration in a cozy, low-pressure atmosphere! Come by and visit us today!